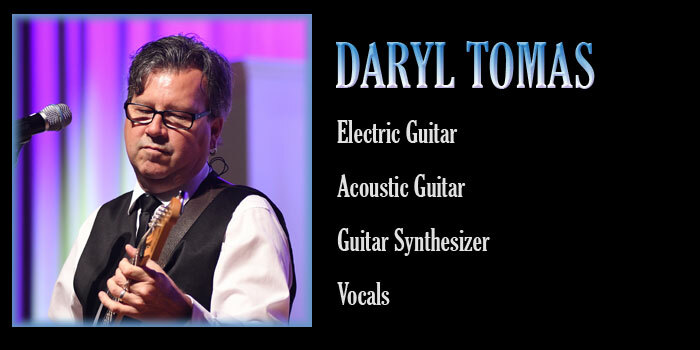 Born and raised in Kalamazoo, Michigan to a musical family, Daryl began playing guitar at the age of eight. By the age of 15 he was playing with a local rock band. Daryl relocated to South Florida where he has been a mainstay in the South Florida music scene ever since. He has performed, recorded, and toured with local and national artists from the US and Mexico. He appeared in the movie “The Boynton Beach Club” and has served in the music ministries of many local churches. When he’s not onstage with Across The Universe, he spends his time freelancing with other musical projects as well as teaching guitar, bass, and ukulele to a large roster of students ranging in age from 7 to 70.